The month of love is sweetly scented with promises, chocolates, and the perfume of red roses. Valentine’s Day is around the corner as wedding season stretches on for a few more weeks. 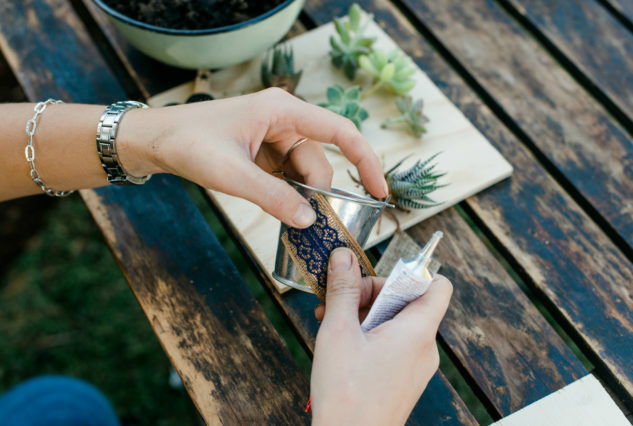 Whether you’re wooing for the first time, or planning party favours for your big day, an original touch to your gifting goes a long way, and what could be better than an affordable gift that’s handmade from the heart? 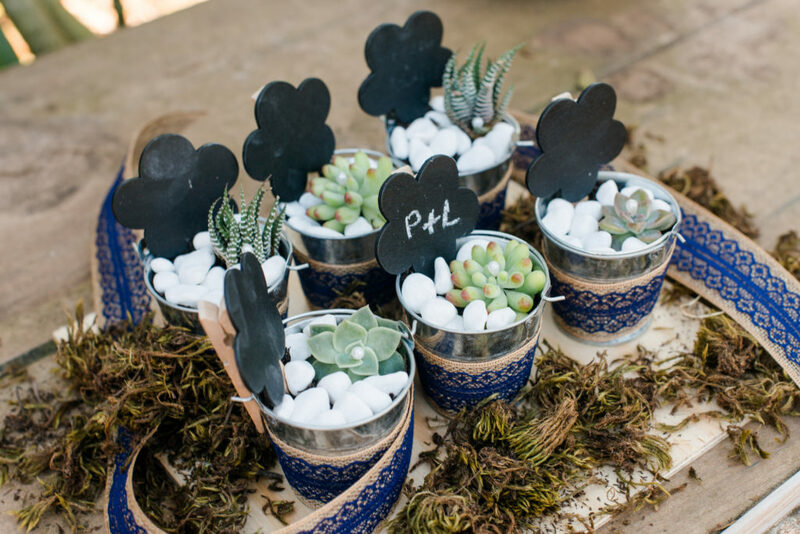 Succulents have been a hot trend for some time and continue to take centre stage in the most beautiful arrangements and water-wise gardens. They also make original and thoughtful gifts that will bring joy to the recipient for years to come. 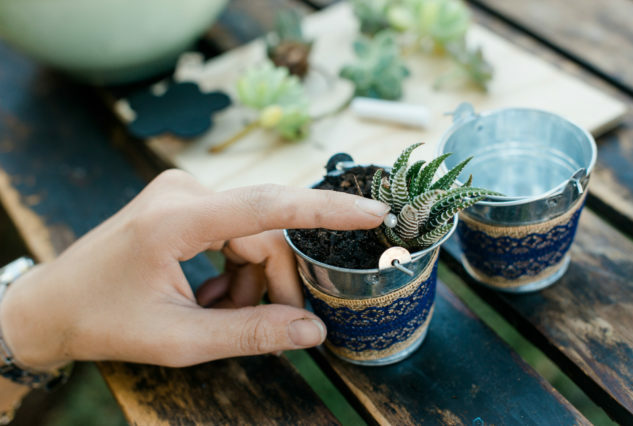 Neatly planted into a small pot, they’re easy to present but easy to transplant later on, and creating the gifts is fairly simple and inexpensive. Succulents need gentle sunlight every day. They also require a thorough drenching of the soil bimonthly, and excellent draining is imperative to prevent pooling. 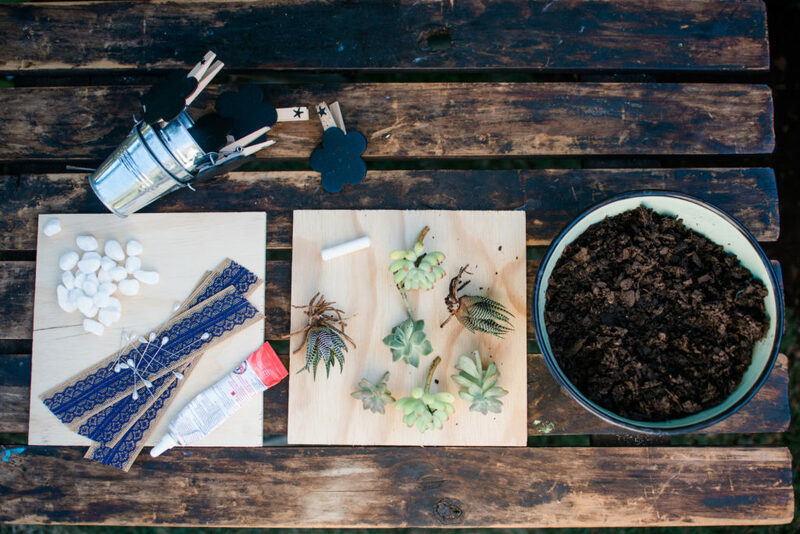 Avoid spritzing your succulents because this causes smaller weak roots to form above the ground. 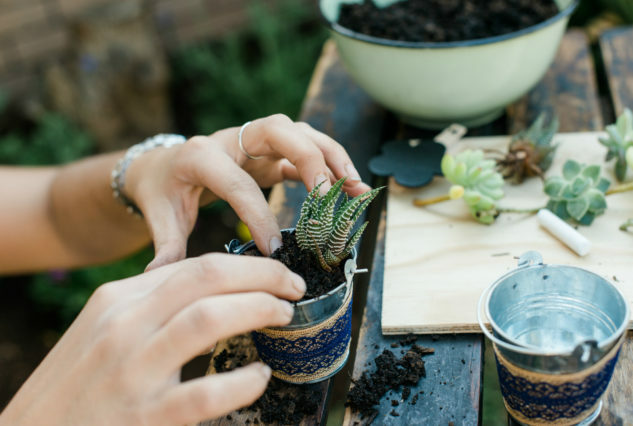 A heavy drenching of the soil encourages your succulent to grow strong roots beneath the soil. In their natural desert habitat, succulents receive heavy rains very occasionally and in order for them to thrive it is important to try and mimic this pattern. Any fallen leaves can be gathered and regrown, they will sprout fine little roots and turn into plants. 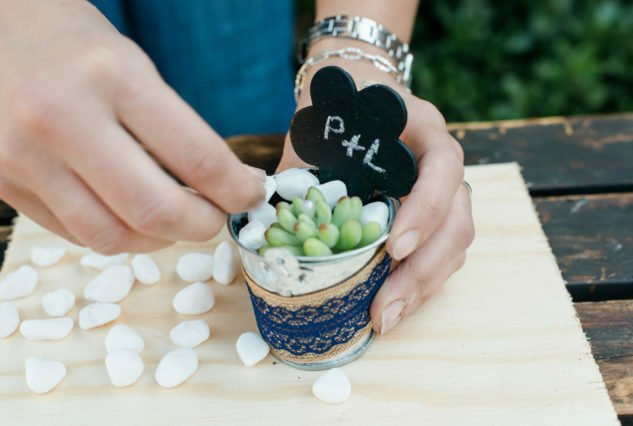 Guests can take these favours home and think back on your big day with fondness as they watch their succulent grow and blossom, like love. 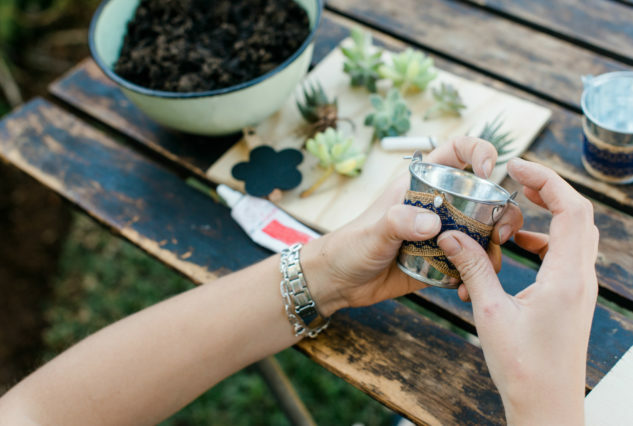 Each passing anniversary is an opportunity to reflect on your love and the way your relationship has grown as you tend your succulent collection.